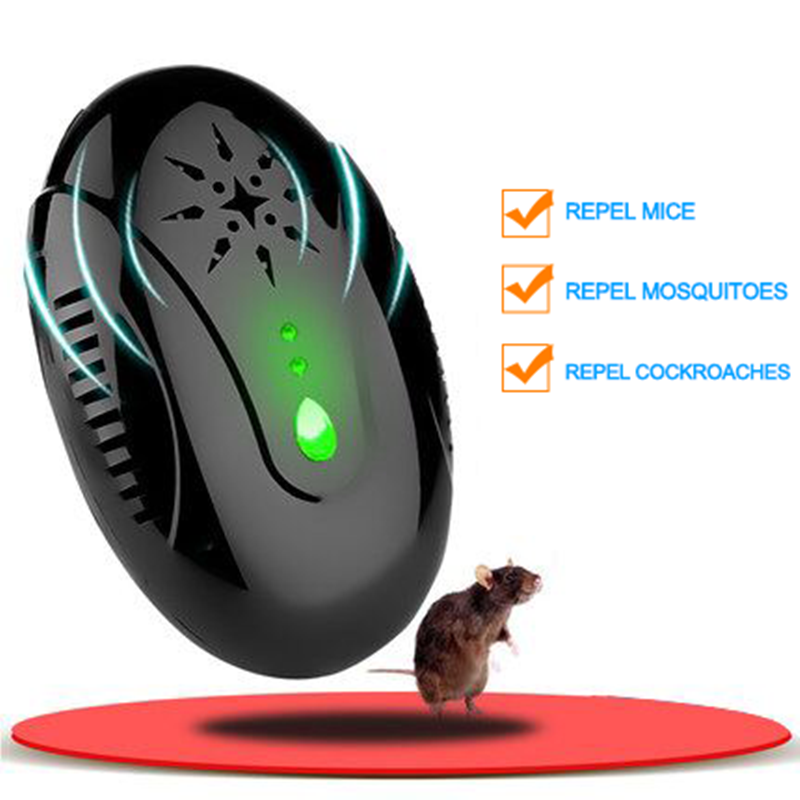 Successfully Added Electronic Animal Repeller - Easy To Work, 3 Modes, Wide Coverage to your Shopping Cart. Order today and we guarantee to ship your order out within one working day with a 12 month warranty. Brought to you by the leader in wholesale electronic accessories, Chinavasion.